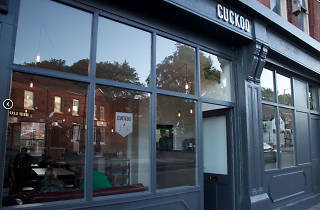 A smart, friendly space in Prestwich that boasts a small courtyard and great booze. The former home to Manchester's cherished Aumbry (RIP), beyond the charity shops of its precint Prestwich has some true gems. 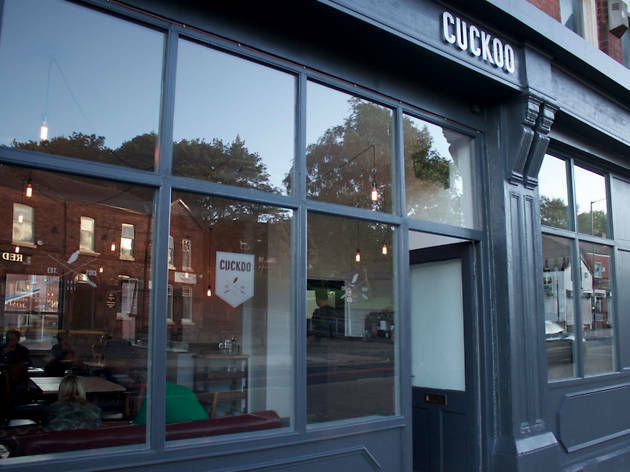 But possibly the jewel in its crown is Cuckoo, an unpretentious yet smart independent cafe bar that serves well for anything from an afternoon family hangout or Sunday roast to a summer BBQ or laid-back late-night piss-up. 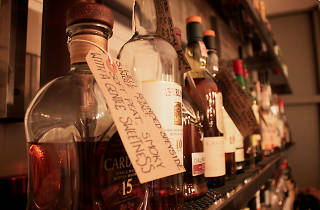 Along with a dedicated martini menu (a good sign if ever there was one), classics are treated well through old favourites - mai tais, negronis, margaritas, the ubiquitous strawberry daiquiri and suchlike. 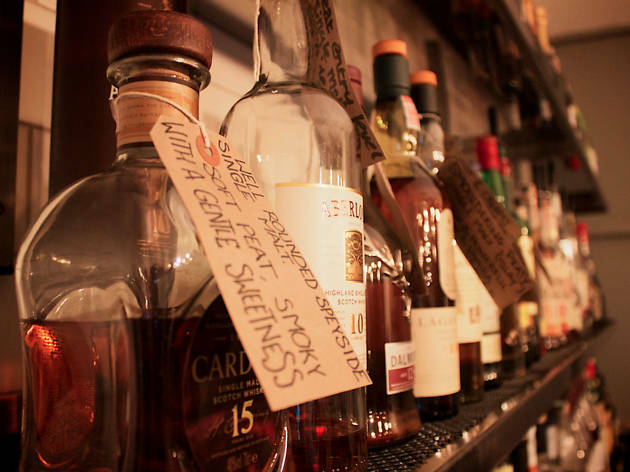 There's also a small but great whiskey selection and dangerously drinkable house wine, whilst the house brew comes from Manchester's Five Oh. Foodwise they've moved onto stonebaked sourdough pizzas, though the brunch menu also deserves a strong nod of reverence thanks to pancetta sarnies, baked eggs and decently priced fry ups. And beside the wining and dining, they also have DJs on the regular, plus open mic nights that welcome singers, poets, musicians and comedians into the intimate space.